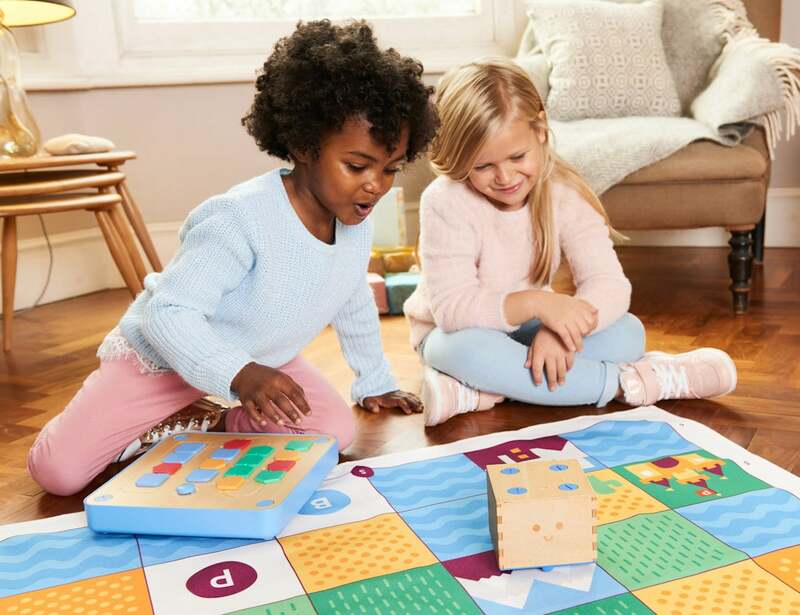 Take your kids' coding experience one step further with the new Cubetto Super Series Kids Coding Toys. 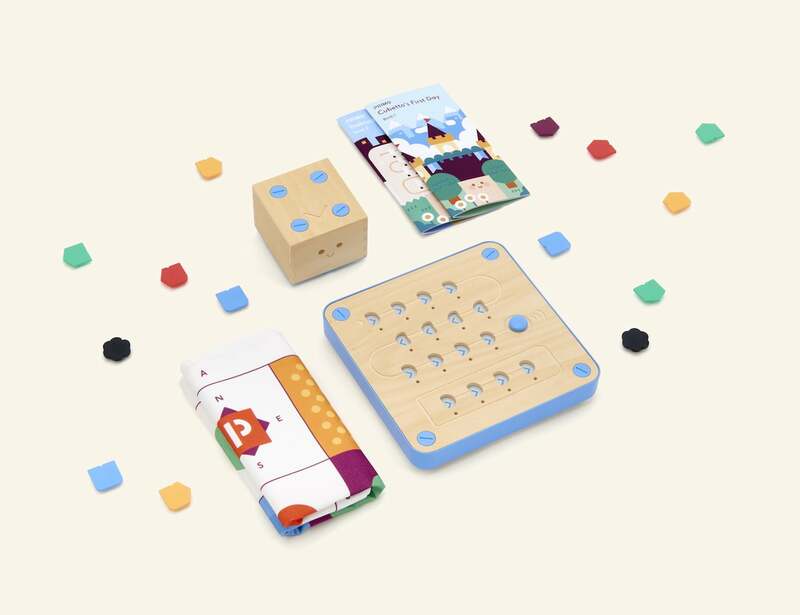 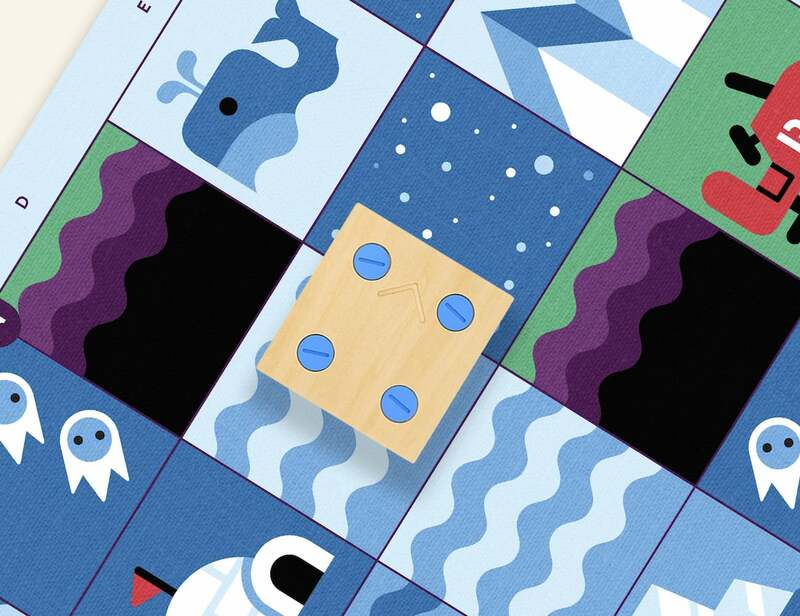 This is a set of short, 14-day Kickstarter campaigns from Primo Toys that aims to expand the overall usability of their original Cubetto coding toys. 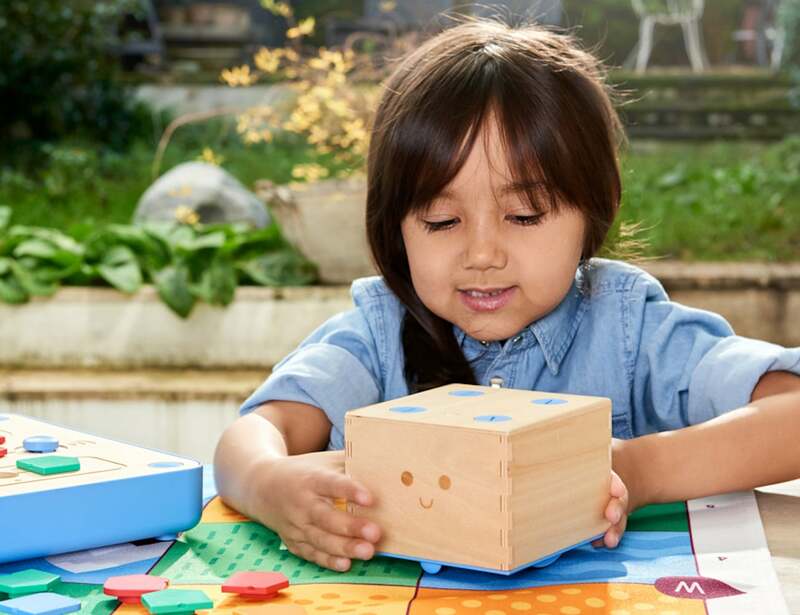 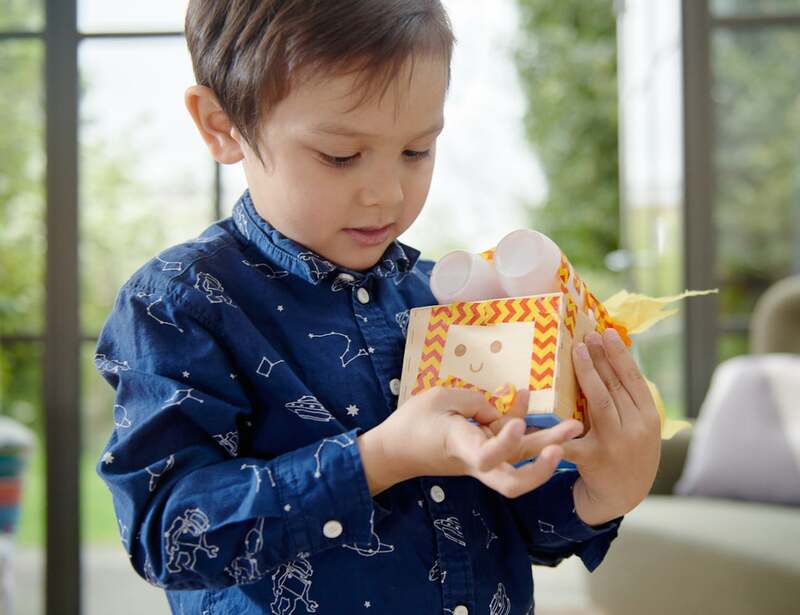 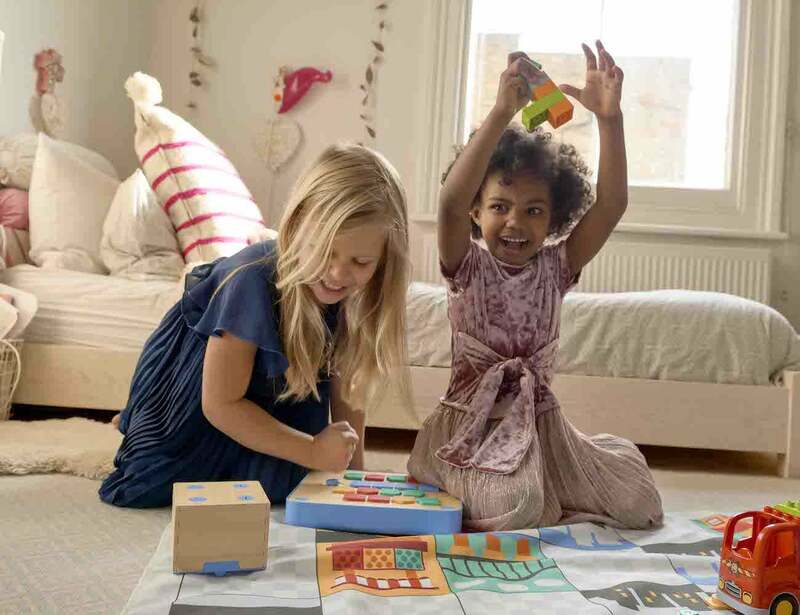 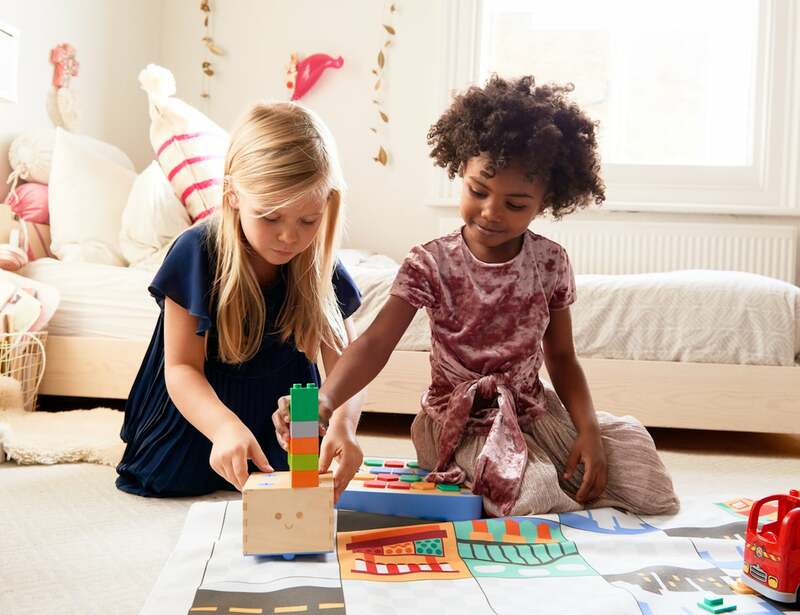 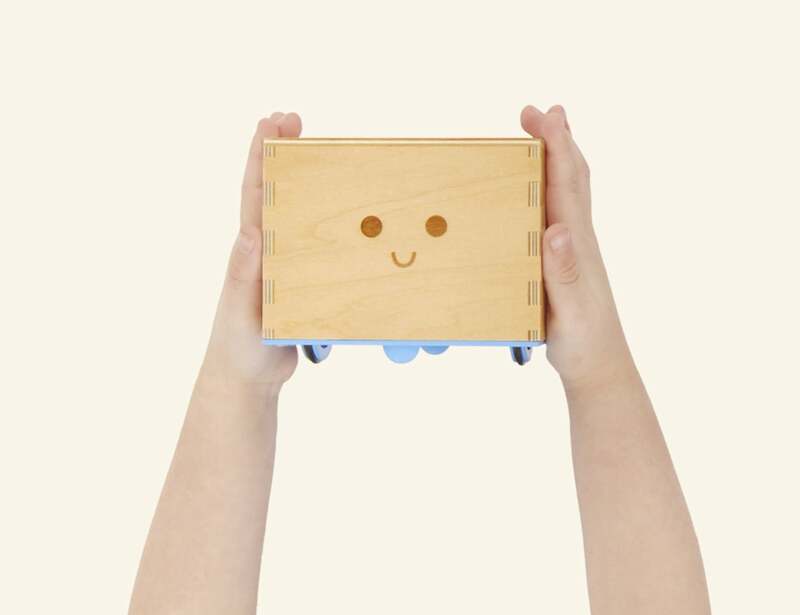 Released in 2016, Cubetto is an innovative learning toy that makes coding tangible, fun and age-appropriate for a new generation of little coders. 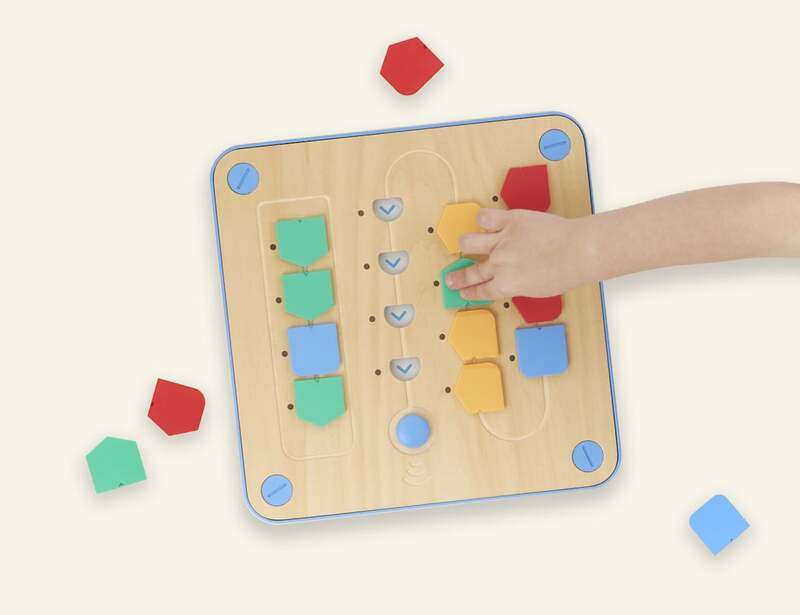 It’s powered by a Montessori-influenced coding language children can touch and works without the need for screens or literacy. 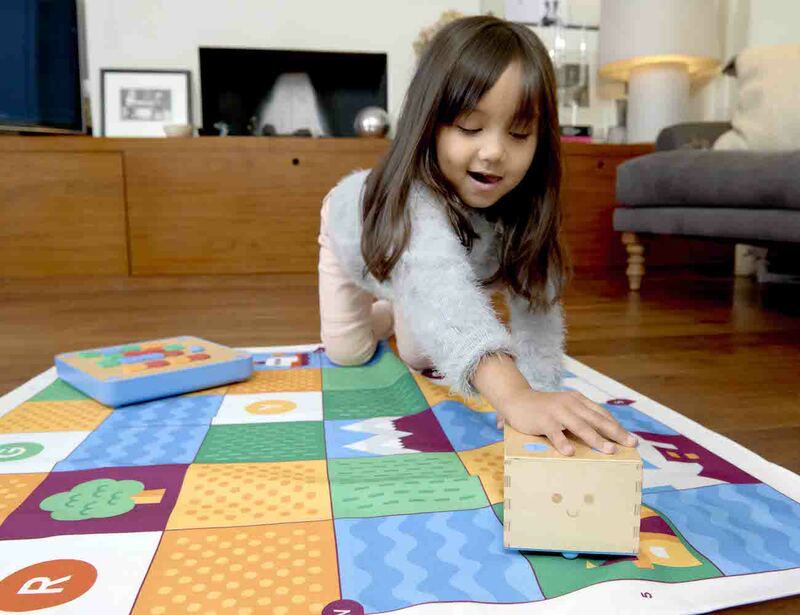 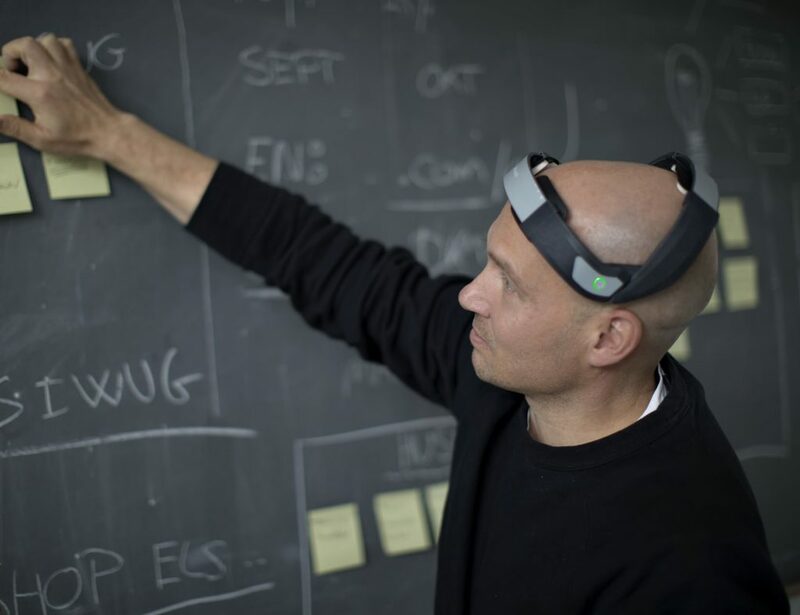 Cubetto has since become the most funded EdTech invention in Kickstarter history, raising more than $2.4M from 10,000 backers in 100+ countries! 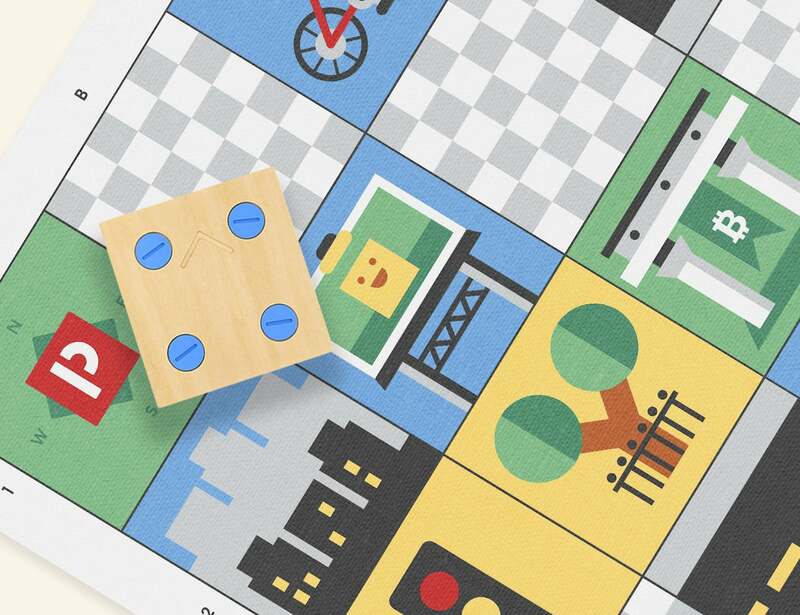 Take your kids’ coding experience one step further with the brand new Cubetto Super Series, a set of short 14-day Kickstarter exclusive campaigns developed to add to Cubetto’s world. 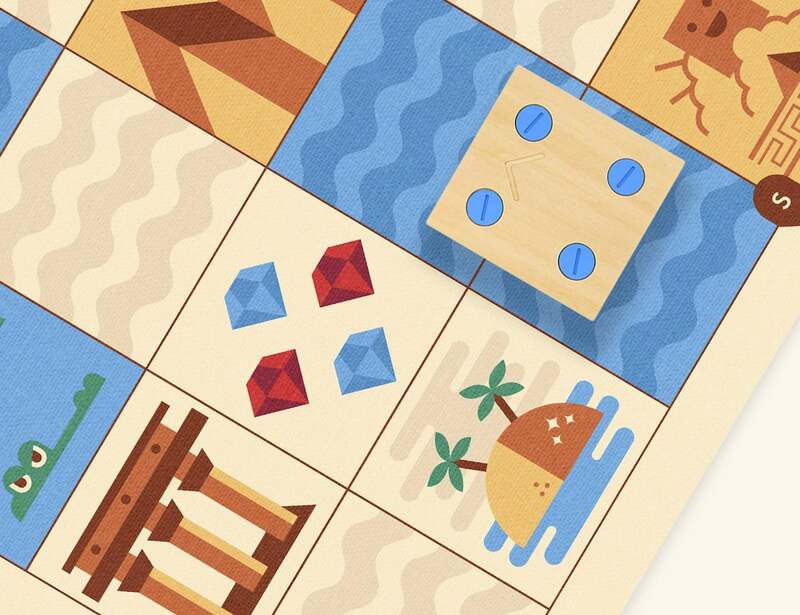 The first campaign features a wild safari adventure through the sunbaked plains and rolling grasslands of the Savannah. 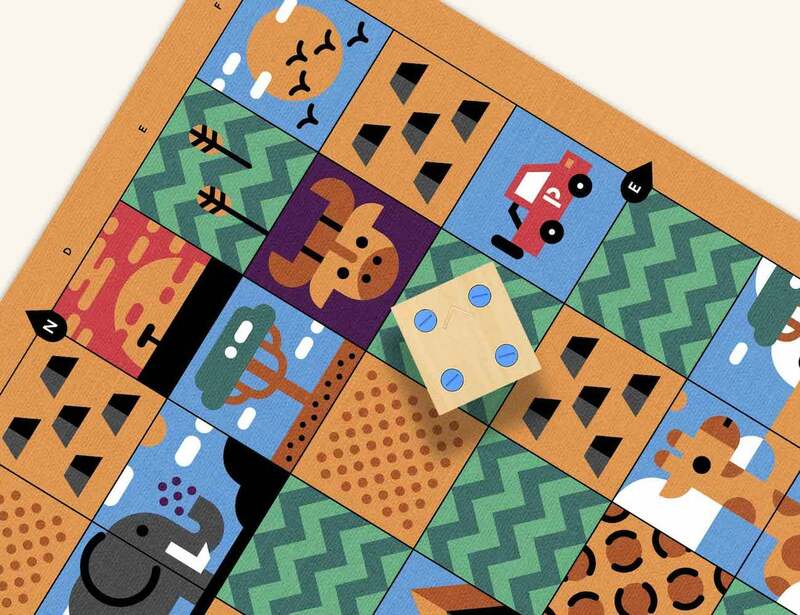 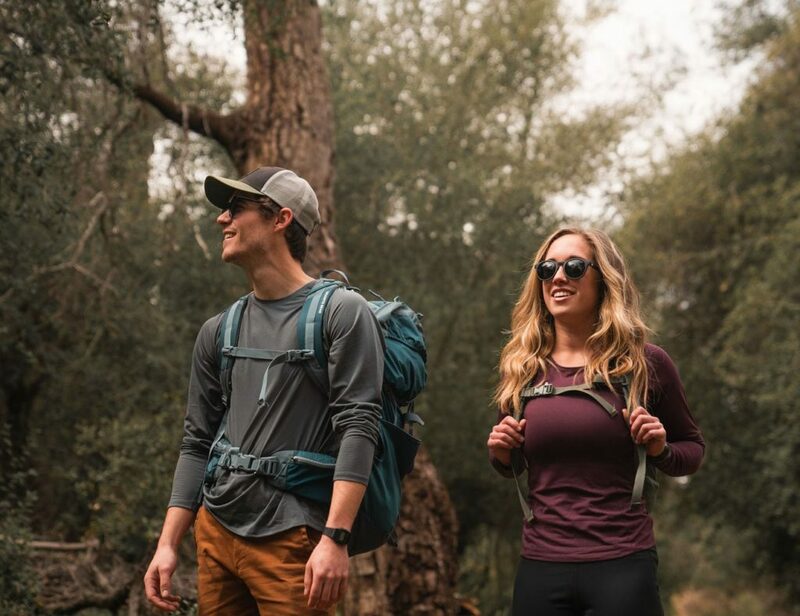 To learn more about Cubetto and the limited edition Savannah adventure, check out the link below. 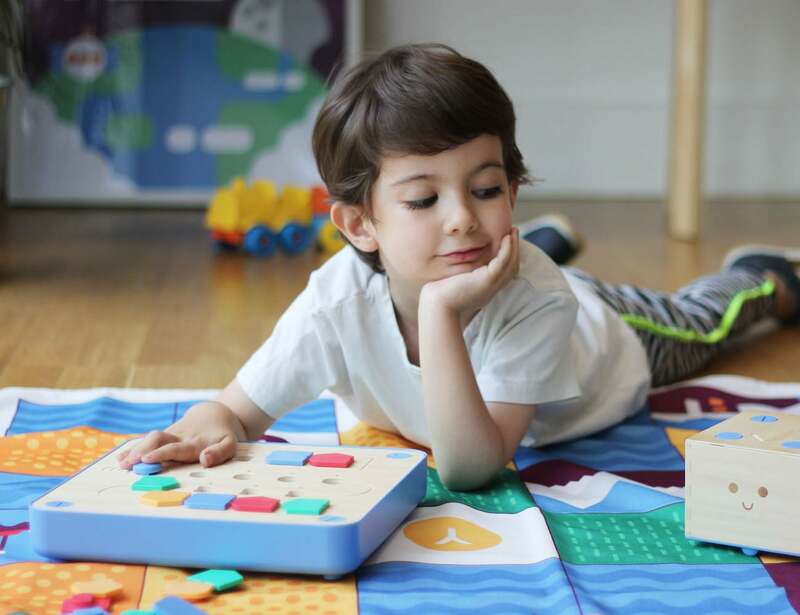 On limited release only, it’s time to make coding fun for your kids!